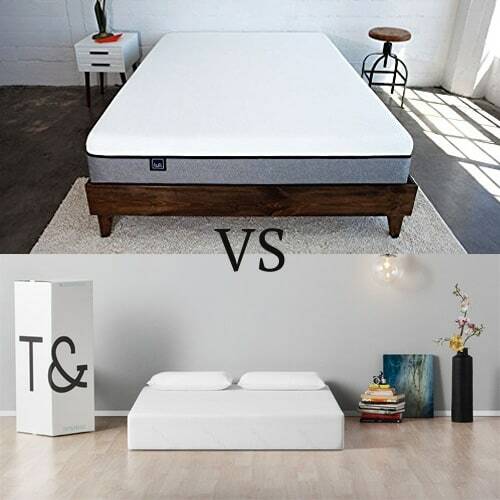 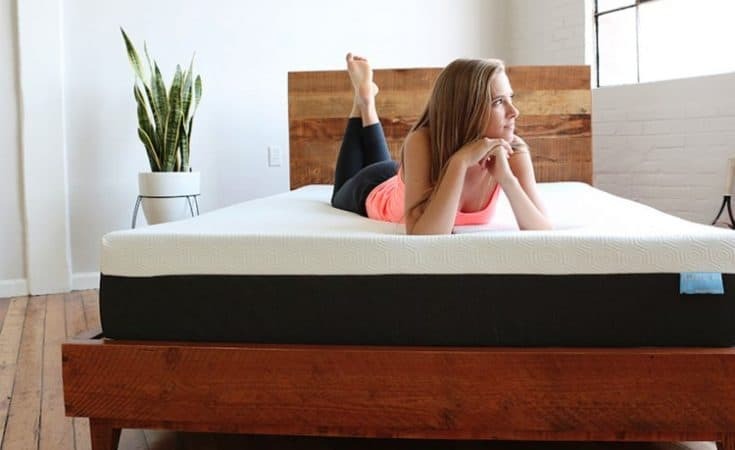 Lucid vs Zinus Mattress – Which is the Better Bed? 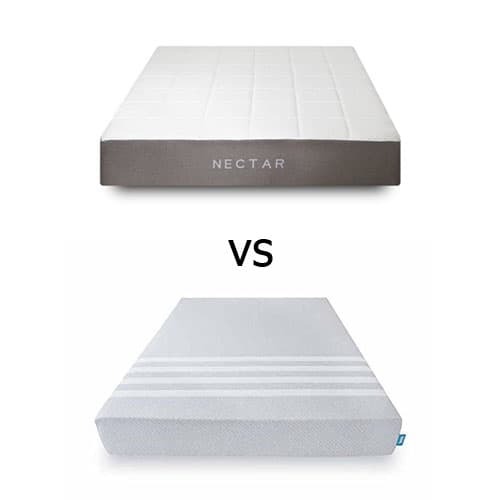 Nectar vs Ghostbed – Which is the Better Bed? 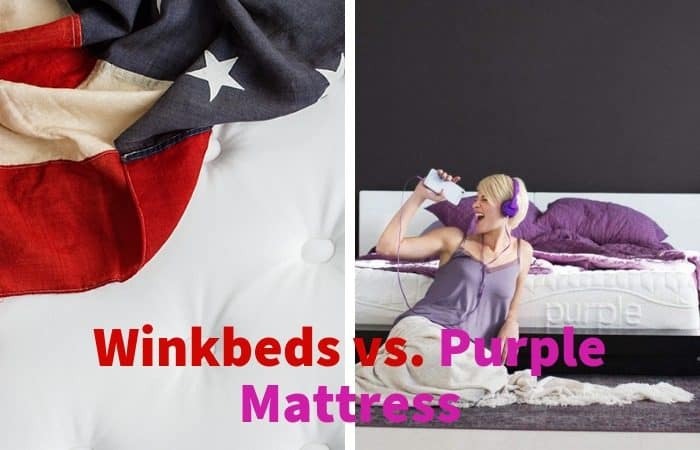 Winkbeds vs. Purple Mattress: Which is Best? 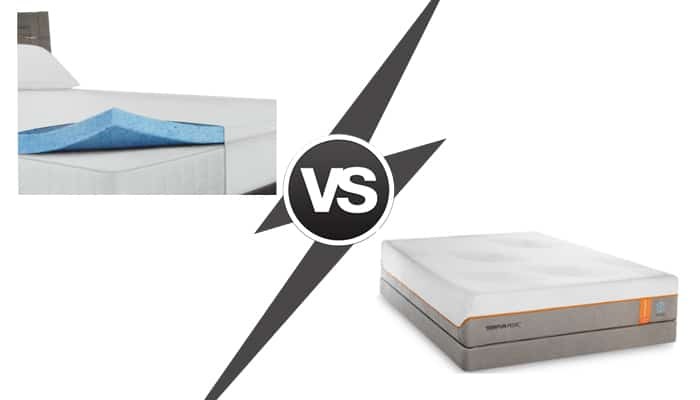 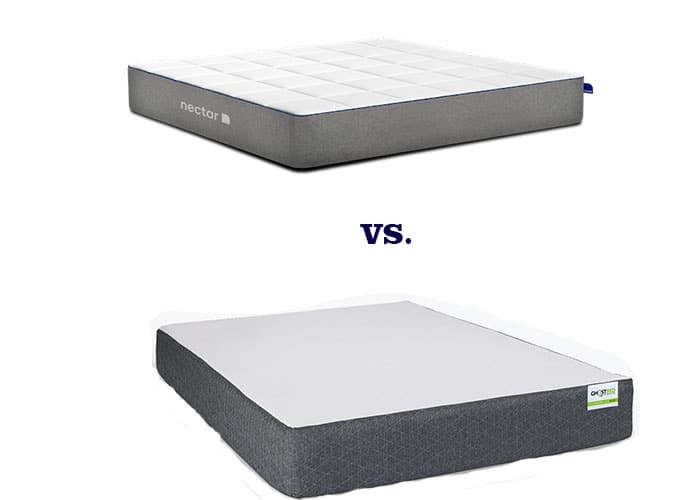 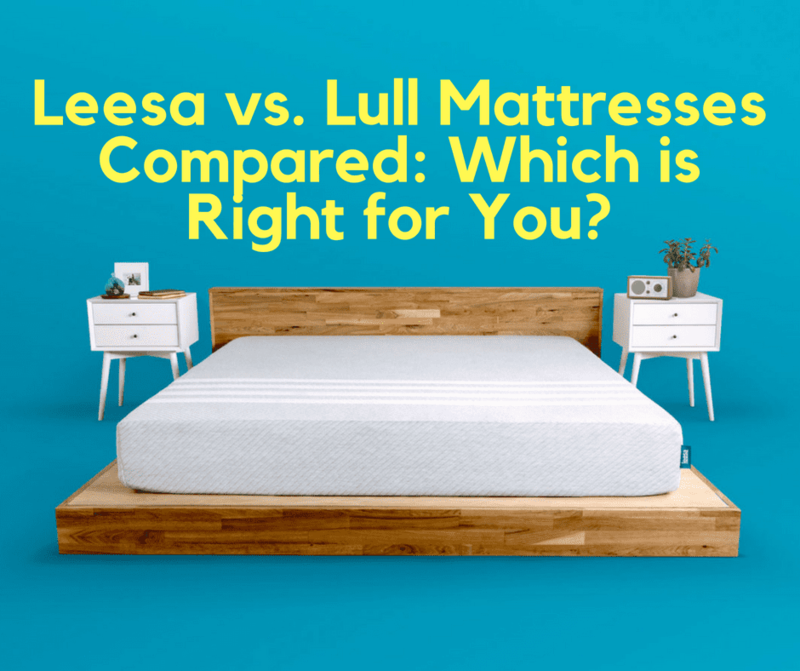 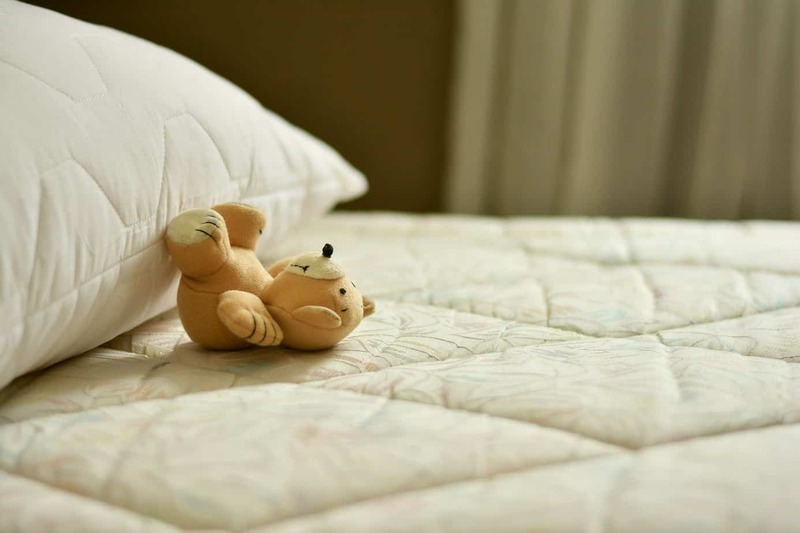 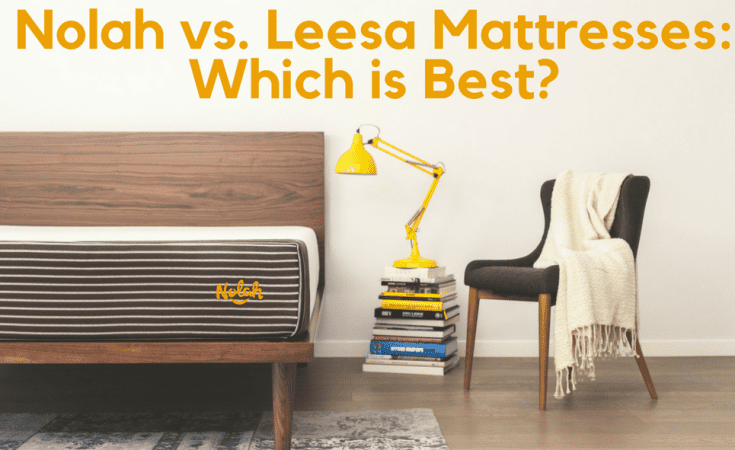 Nectar Mattress vs Leesa Mattress – Which is the Better Bed?